You are here. You are here for a reason, and that reason is to learn about Martie from A Hair In My Biscuit, right? The first thing you should know about Martie is that Martie is indecisive. I (Martie) have been told that this blog should be about one specific thing, but see, I just can’t do that. I want all of my eggs in one basket, and I have lots of eggs! So, this blog is about several things, and if I shoot myself in the foot, so be it. If you were drawn here by one specific topic that you hope to read a lot more about, you absolutely can! Each category that I write about is above in the menu, and you are welcome to click through to the subject that interests you most. I would love it heaps and heaps if you would join my newsletter, which you can do by entering your email address at the top of the page (you know, where it says, “join my newsletter”). I’m going to come into your inbox almost every week (I do have a busy life outside of this blog, which is why I have so much fabulous content, so I’m not as consistent as I’d like to be) with a reminder to visit the blog, and I’ll share my latest post, some older posts, a little bonus content, and just whatever is on my mind that week. If you’re here for just the recipes, you may have to suffer through some newsletters about the home remodel, or hair and makeup. It’s just part of the diversity that makes A Hair In My Biscuit fun! Let’s do a brief rundown of what this blog is about, shall we? 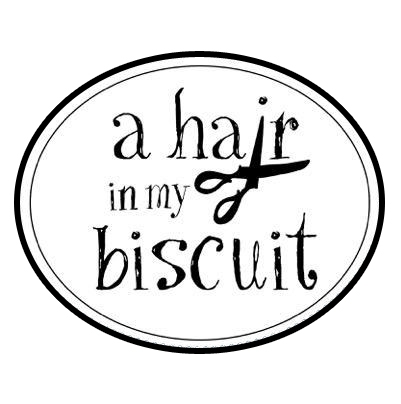 First and foremost, A Hair In My Biscuit is about hair, makeup, and beauty. I’m a licensed cosmetologist who worked behind the chair for 19 years, and I’ll always have my toe in the beauty industry in some way. I had a very successful career, but chose to retire early (there were a few reasons for that, which you can read about here). I loved my clients, my coworkers, and the creative side of being a hairstylist, and I will always miss aspects of it. Aside from hairstyling, I was also a makeup artist for the last 5 years of my career, specializing in airbrush makeup for formals and weddings. I still adore applying makeup, and I don’t ever plan to stop. As my own skin gets older and more flawed, it’s more and more fun to fight that challenge, and even more fun to just put makeup on someone younger who has better skin. Such is life. This is me a few years ago (in my 30’s). Welcome to the 40’s, Martie. This is a place for makeup looks, tips and tricks, hair styling ideas, and general beauty fun. If you want to hang out in this category the most, I don’t blame you! My real job? I sell IT supplies and the like. I really enjoy my job, but you won’t hear much about that here. You’re welcome. 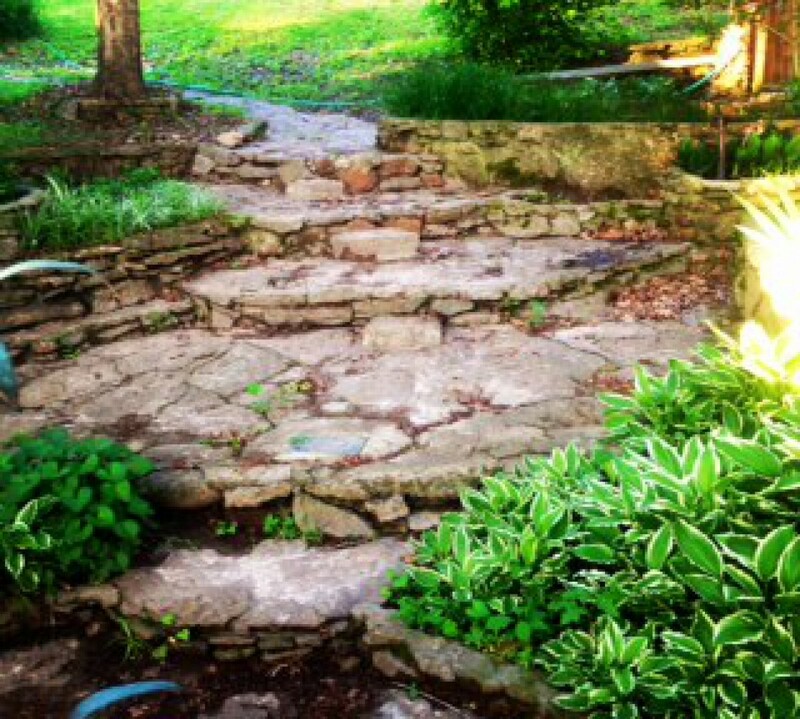 The Big Creek Farm House Remodel is definitely a close second to my main topic. 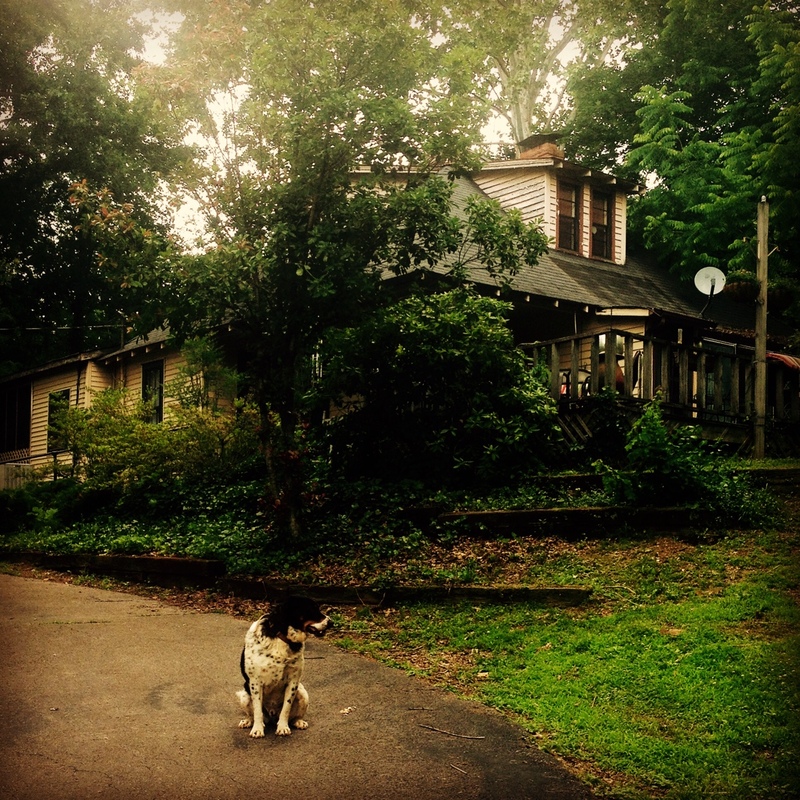 My husband (Coach), my two girls (Pooh and Tigger), and I live in a 115-year old farm house that sits upon the banks of Big Creek. My Mom (Madre) lives right behind us in a little cabin that has just always been there. I love this place to my core, because I grew up in this house, and I am the 4th generation to live here (in a roundabout way). We have a mini-farm with 3 dogs, 12 chickens, 1 horse, 1 adorable rabbit, and big plans. 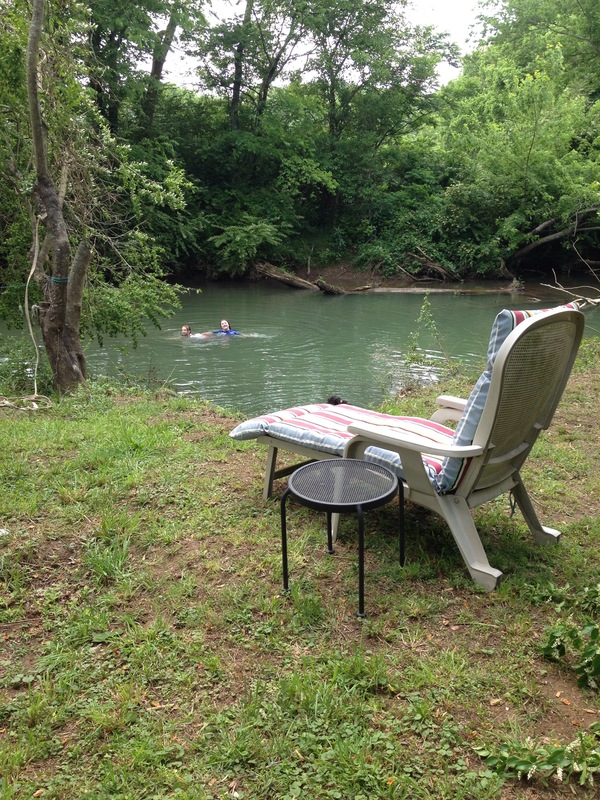 We couldn’t be happier here in the sticks, with land to roam on and a creek to swim in. My girls love it just as much as I always did! Who wouldn’t love this, though? I love to cook, y’all. It’s the Southerner in me, I guess. So, there has to be a food and recipes category. I actually come from a long line of wonderful cooks…my Grandmother, Madre, Daddy-O, and even Papa. Food is always at the center of any family-fest around here, and is definitely an expression of love in my family. So, yeah, there’s a food section. Is this a recipe blog? That depends…do you want it to be? I do have lots of recipes, and you can browse them all by clicking the FOOD AND RECIPES category in the menu.You’ll find lots of easy to prepare, straightforward, perfect-for-a-weeknight meals here…nothing too fancy. As a wife and Mom of two busy girls, I just try to make sure we have a hot meal every night that tastes good and keeps us fueled. I make things…lots of different things…out of stuff I find. I find stuff at thrift stores, stuff in my own storage rooms, and stuff in nature. I love up-cycling and repurposing! I like to draw, paint, sew, glue, and build. It’s in my blood! So, yeah, you’ll find some crafty, handmade posts here, as well. I think hairstyling and creativity go hand in hand, so it should come as no surprise. In this category, you’ll find stories about life in the Deep South, in a small town, out in the country, in the middle of the most beautiful paradise on Earth. You’ll find rants, raves, tales, suggestions, and really just anything that I want to sound off about. I don’t get political, and definitely not too controversial, although I don’t promise everyone will agree with everything I say. Every once in a while, I just gotta sound off. click here. My hair career is over, but the stories and memories of my 20-year career will never leave me. 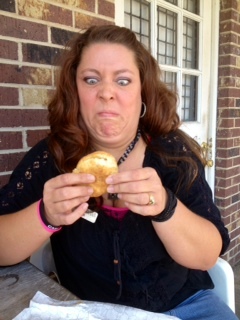 And now, you know all about Martie from A Hair In My Biscuit. I’m sure you’ll go forward feeling rewarded, confused, slightly amused….and definitely hungry for more! 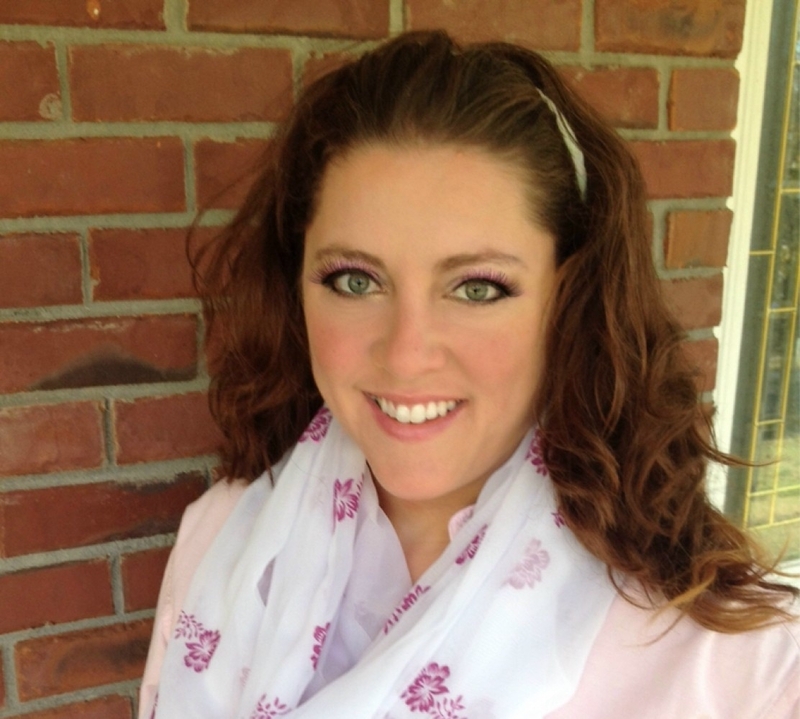 Blogging 101: About Page Perk-Up | Is That A Hair In My Biscuit? Well done on the assignment, simple and to the point! Hi! I’ve just nominated you for the Liebster blogging award, if you’d like to participate! Hooray! :) look forward to reading! I’m going to beg off of this, for the same reason you did. But thank you so much for picking me!! 🙂 Hey, at least we nominated each other, right? Thanks again! !